When you are missing one or several teeth, chances are you’re considering dental implants as part of your permanent tooth replacement solution. The field of implant dentistry today has been revolutionary in its ability to enable people to get their teeth replaced with greater precision and success than ever before. Nowadays, the question isn’t whether an implant can replace a tooth, but how long that implant will last, what will the tooth look and feel like after several weeks, several months, or several years after implementation? 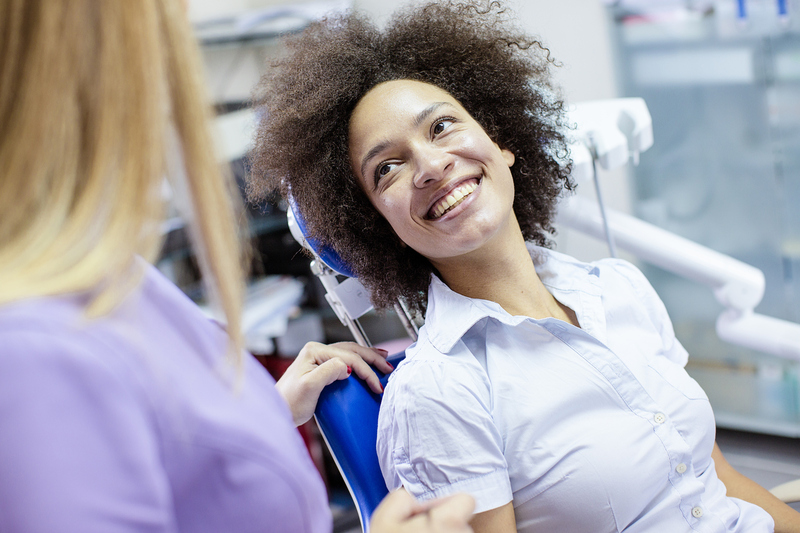 Bone grafting is the key to achieving the longevity you need in your dental implants, and when it comes to Orlando bone grafting, Central Florida Periodontics is your go-to periodontist. For those who are missing one or more teeth, there’s no better aesthetic solution than dental implants. Dental implants serve the same function as regular teeth, and a successful implant is virtually undetectable. There are two pieces of a dental implant—a metal cylinder placed into the jaw bone, functioning like the root of the tooth, and an abutment that screws into the first piece. A crown is then placed on the abutment, creating the appearance of a tooth. Dental implants, however, cannot be truly successful on their own. Bone grafts involve taking a section of bone from another area of your body and and grafting it onto your jaw bone, and allow your jaw bone to be strong enough to support your dental implant. Bone grafting is crucial in order to build up a bone-deficient area with graft volume, so the dental implant can function as designed. There are generally four types of bone grafts: autografts, allografts, xenografts and synthetic. Usually, the donor bone is either from the same patient (obtained from a different area of the mouth) and functions as a scaffold and space holder, allowing for the replacement to be conducted using the patient’s own bone. Because most people lose bone after a tooth is removed, bone grafting is often a necessity to ensure that dental implants go off without a hitch. Bone grafting is typically performed months before dental implant insertion, as the primary means of preserving the existing bone around the extraction socket, and promoting the formation of additional bone. One of the crucial factors in determining if bone grafting is necessary is whether there is enough bone to meet the specific structural, functional, and cosmetic demands placed upon the dental implant. These variables are different from patient to patient, and a professional periodontist will first conduct a thorough evaluation to determine the amount and density of bone. For professional Orlando bone grafting, look no further than Central Florida Periodontics & Implantology. If you’re interested in learning more about bone grafting, or to make an appointment, reach out to us today.